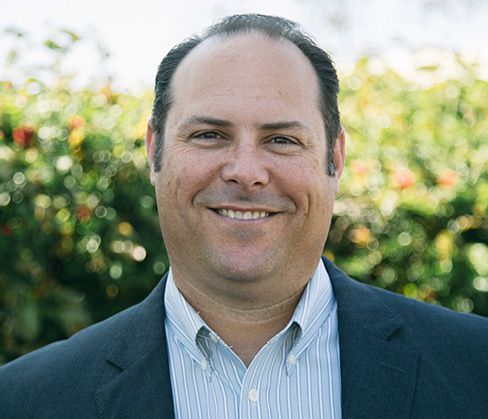 With more than two decades of experience, Mr. Sanders is highly skilled in performing engineering geologic exploration and analysis on projects throughout southern California and Arizona. He leads local proposal preparation, planning and implementation of subsurface investigations, project management, managing field staff, geotechnical analyses, budget management, and preparation of geotechnical recommendations and reports. He has extensive field experience performing a variety of subsurface investigations and detailed geologic mapping for road alignments and bridges including fault studies, groundwater data, landslide and slope stability analysis, foundation investigations, rock cut slope evaluations, excavation characterization, instrumentation, and pavement distress evaluations.